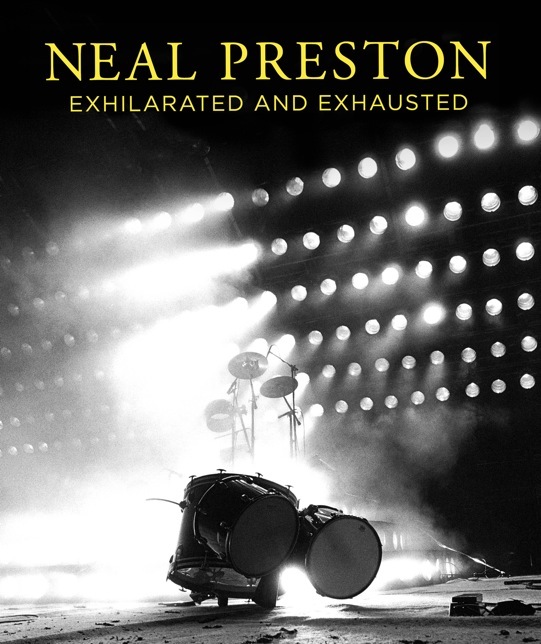 This coming fall of 2017 will mark the release of my book, entitled "Neal Preston- Exhilarated and Exhausted". It is being published by Reel Art Press (www.reelartpress.com) and I am proud to say that it will be unlike any music photography book that's ever been done. Stay tuned for much more information over the coming weeks!